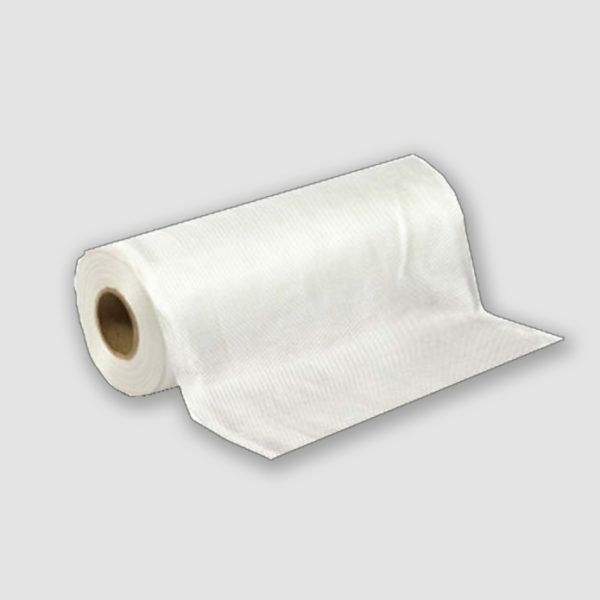 View cart “Fiberglass Cloth 4 oz E glass” has been added to your cart. 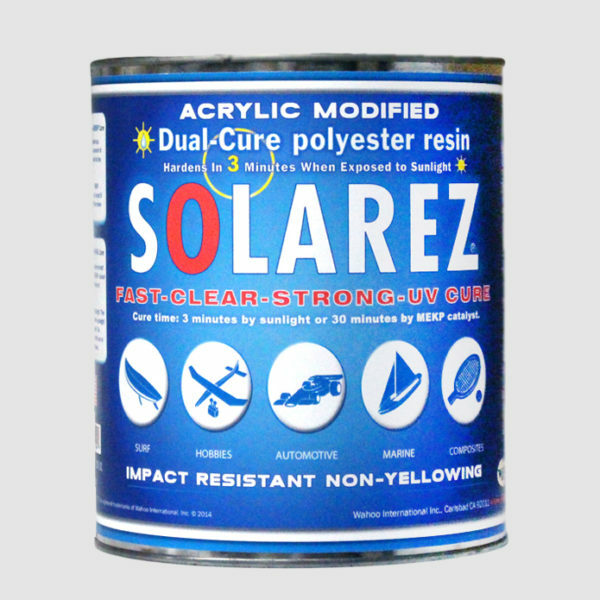 Solarez 71606 is an acrylic modified polyester resin with SUPERIOR weatherability and impact resistance. It is still “Dual-Cure”, i.e. 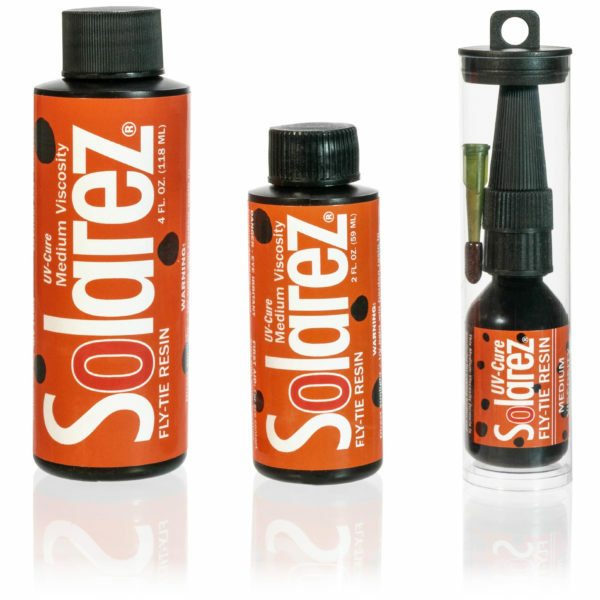 it can be cured in a few minutes by sunlight or artificial UV lamps and/or can be cured by the addition of MEKP catalyst. The acrylic modification makes this resin slightly more flexible, giving your board that “green” feel for a much longer time. It also greatly enhances impact resistance, making your board less vulnerable to dings and it’s superior resistance to yellowing will make your board look newer for longer, increasing its resale value. 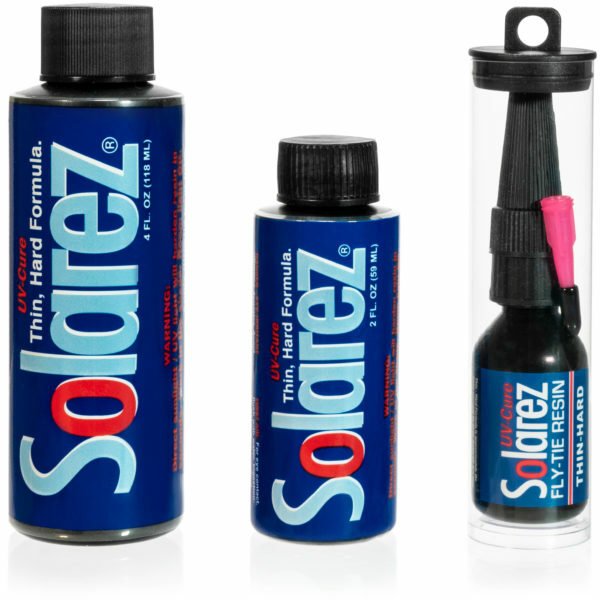 Solarez 71606 is also still “Low V.O.C.” which your nose and neighbors will appreciate too.